Joe is a shareholder in the Exton office, having joined with Buck Riley in 1984 to help found the firm. His practice areas encompass business, real estate, land development and financing projects on behalf of local, regional and national developers and lending institutions. 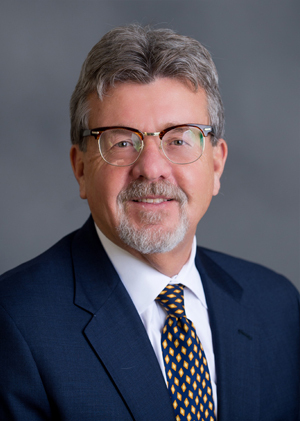 In addition to the hundreds of residential and commercial projects that Joe has successfully advanced on behalf of our clients, he has extensive experience with public and private road, water, and sewer infrastructure projects.